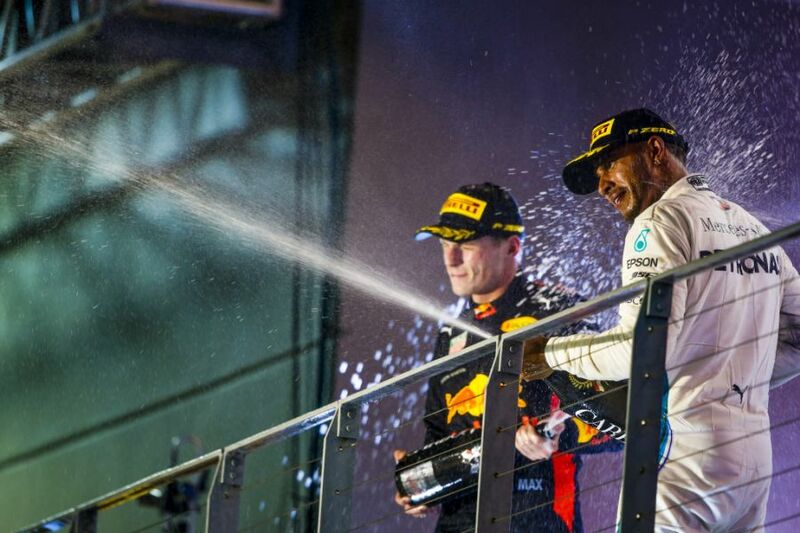 Lewis Hamilton spoke in hope of an "epic" battle in 2019 with Max Verstappen joining the Formula 1 title fight after rounding out his fifth-championship-winning campaign with victory at the Abu Dhabi GP. Only Hamilton has outscored Verstappen in the second half of the campaign. Verstappen's fast-improving form carrying over to 2019 will depend on Honda's ability to provide Red Bull with an engine capable of pushing Mercedes and Ferrari. 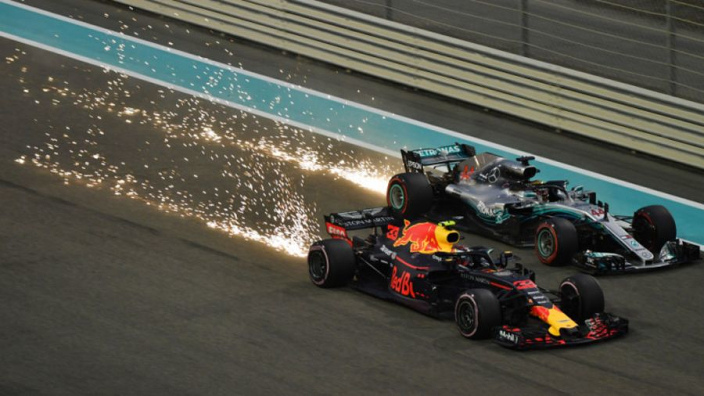 With an underpowered Renault power unit, Verstappen has shown he is still capable of great performances – his drive at Brazil deserved an unexpected victory, only for a collision with Esteban Ocon to cost him. Having seen off Sebastian Vettel in the past two years, Hamilton is not daunted by the prospect of Verstappen joining the party next season. He told Sky Sports: "I'd imagine it's going to be Sebastian and Valtteri alongside me but Red Bull they've got a great car, they've been very strong at the end of the year. "They've got a new engine next year, will they be able to compete with ours? I hope so, because that would be epic if Red Bull could start to mingle with us a little more weekend in, weekend out. "They've got to improve reliability, which has been a big downfall for them, so there's lots of areas. "But I really wish them all the best and we're down for the competition, that's for sure."